One Monday afternoon, I took the boys shopping. 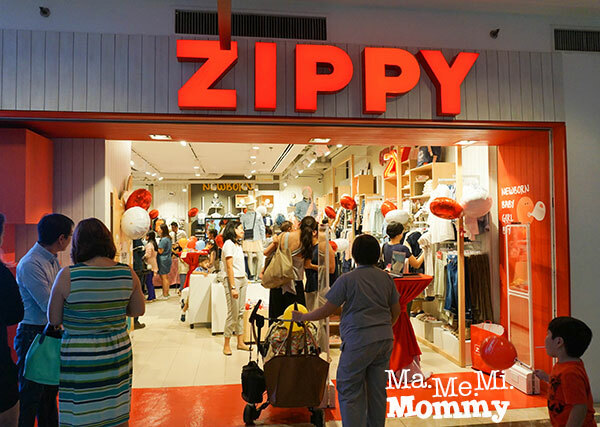 We went to the opening of ZIPPY, a fashion line for kids 0-14 years old, located at the ground floor of Glorietta 3 in Makati (across Landmark). 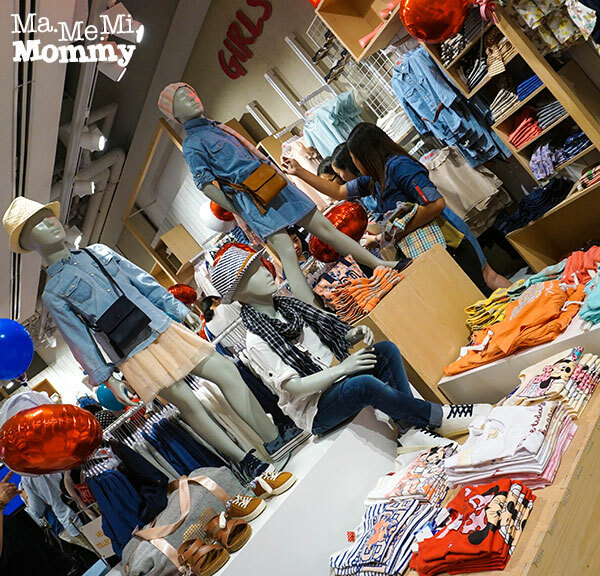 ZIPPY is the largest pure-play children’s specialist apparel retailer in Portugal. It is a globally recognized brand and it’s now also here in the Philippines! On one side of the store is a section for the boys. They have shirts, jackets, hats, scarves, pants, bags, and shoes. The girls have their own side on the right. All the way inside is the section for the babies and the newborns. 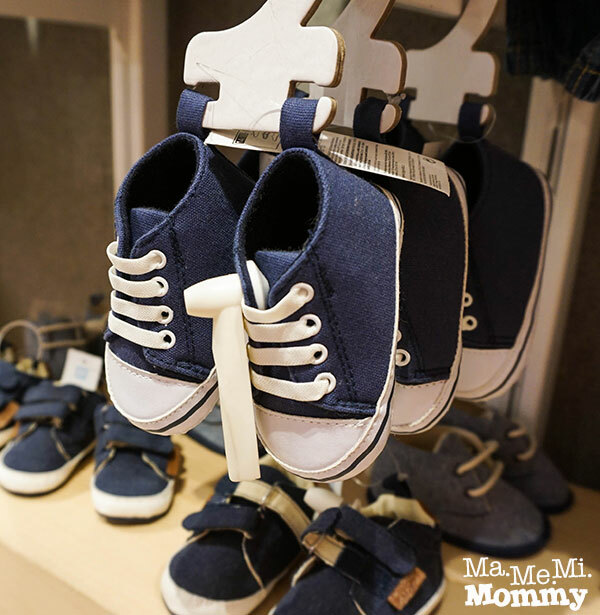 Awww…look at these tiny shoes! 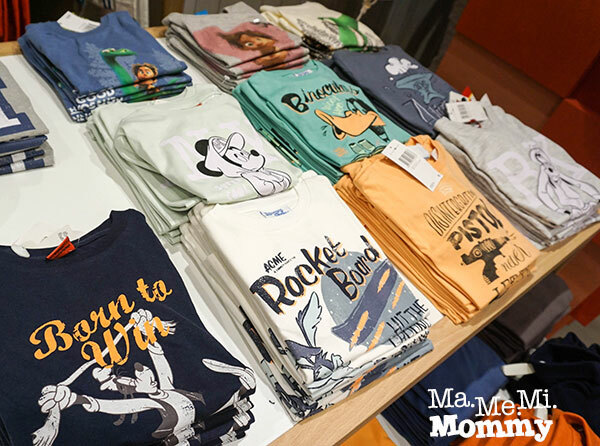 What appealed to my boys are these Disney and Warner Brothers inspired T-shirts. The girls’ line has them too! As the boys are growing in size, I decided to get them a few items. They’re still Mickey Mouse fans so I got them one each. P.S. That shirt just got back from the laundry today and he wants to wear it again! Haha! Mommy Pehpot recently posted…How Much Is Laneige Skin Care Set? Ooh! Wow! Another kids’ clothes shop to check out! Hope my love bug will find something she likes when we visit Zippy. Thank you for sharing. ? My kids are due for new outfits and I’ve been eyeing those Mickeys for my youngest. I’m going to be on a lookout for non-Mickey Zippys though, since they’re lower in cost, heehee. Thanks for sharing. Your son looks great in his new outfit. May Palacpac recently posted…On bag handle wraps and mom outdates! My son gained weight and grew taller over the past months, and his wardrobe definitely needs some updating. When he returns from his vacation, this is one of those I’ll check out. Thank for sharing! Maine @MomsterTeacher recently posted…Guess Who’s Back!!! I so love the little boy’s smile and posing. So natural and spontaneous. He must really enjoyed shopping. And how cute are those tiny shoes. Would want to get one too for my little man. Good thing they have a branch in SM North Edsa, its near our place. Thanks for this. 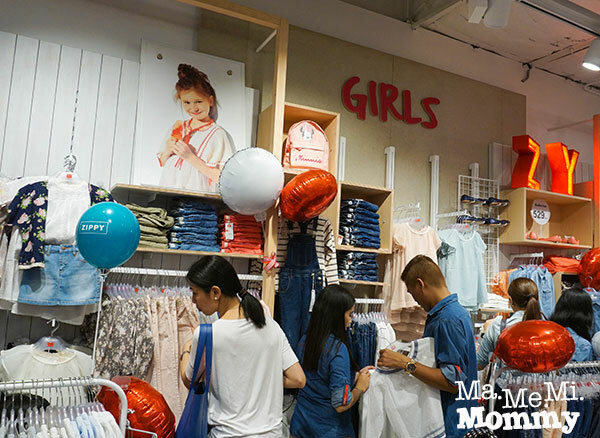 Finding boys clothes is a problem of my friend, she says that there’s not enough choices in department stores for OOTDs and little boys fashion. Will recommend her to check Zippy out, thanks! I hope to visit Zippy soon with my son. I’m sure he’ll enjoy getting some of his stuff here. Looks like a great clothing line and something new to try! Sooo cute the clothes! I think I will go crazy when I drop by and buy Bunny lots and lots of clothes. 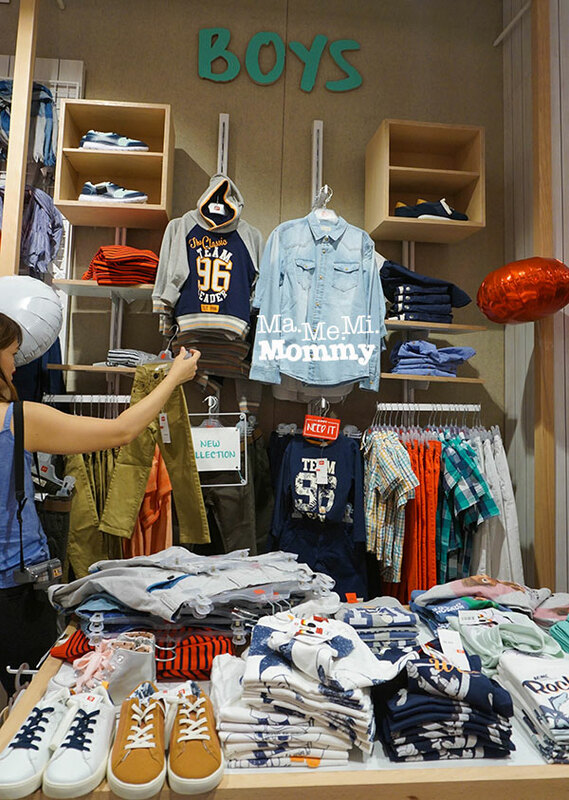 It’s yet another kiddie-centered store for parents to shop. 🙂 So now we have international chains coming to the Philippines, a sure sign of the growing economy. I remember Warner when they opened. They came too early. Looks like Zippy (based on the prices you mentioned) is here to stay. Looks like a childrens paradise down there. How many clothes do you need? haha. So much fun to go shopping for your babies there. It’s a great and funny name too, Zippy. A name that you would remember easy and go back to. I have never been to a Zippy’s but I think it looks really cute. Very similar to stores that we have in the US. I love being able to find cute clothing for my kids in one place. 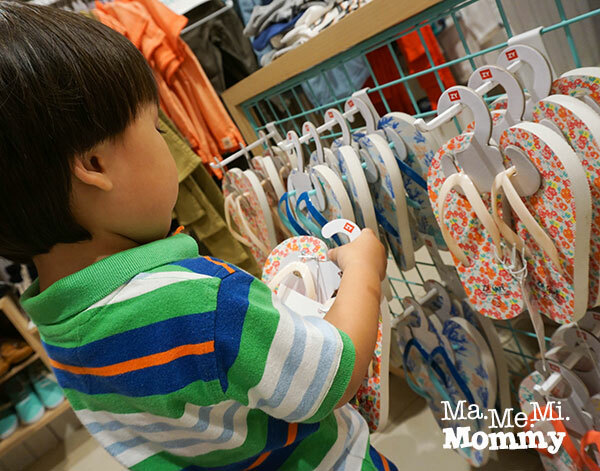 It makes clothes shopping for kids so much easier! I’ve seen this also as I passed by, but as I had another agenda in mind, I didn’t really take a closer look at this shop. Now, I know that it’s catered for children. With a name that is easy to remember, I will definitely recommend this shop when I meet moms. Thanks for sharing. 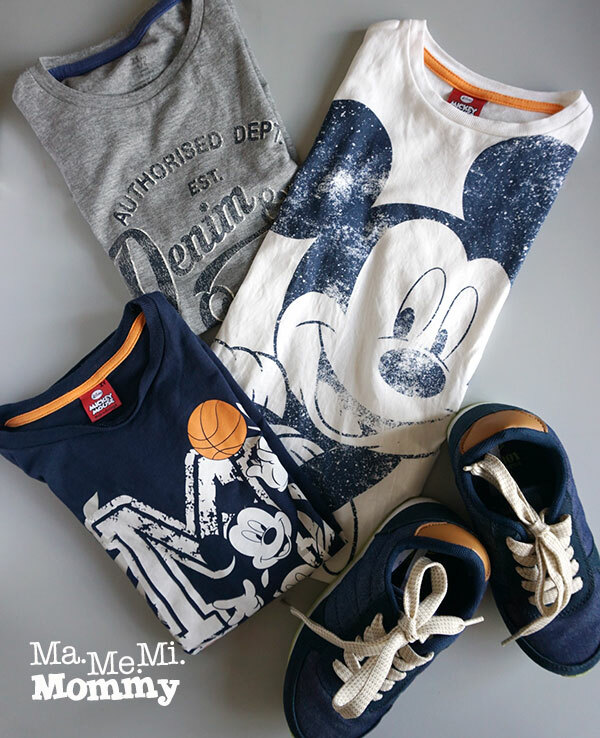 The Mickey Mouse tshirts look very cute, and also the blue shoes. The clothes from the store are also very stylish. I think it’s important for children to wear cute and stylish clothes, as it will develop their sense of style for when they grow up. I also think it’s important to let children chose what they want to wear, gives them the independence to express their style. 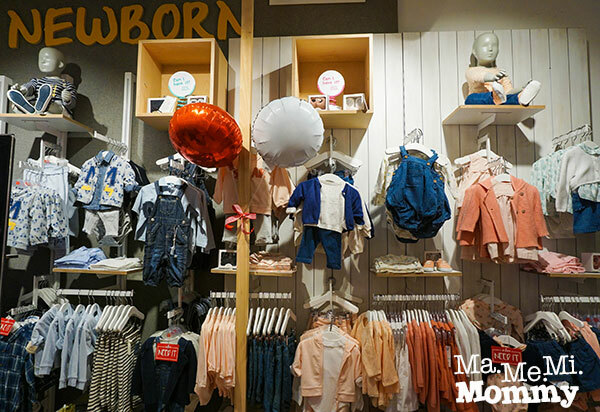 This shop is just perfect for kids with fashion sense. The fabric looks comfy though. And matched perfectly with the shoes! I like the name and branding of your blog, so catchy and straight to the point. Anyway, I have grown up kids, the they chose their own wardrobe. 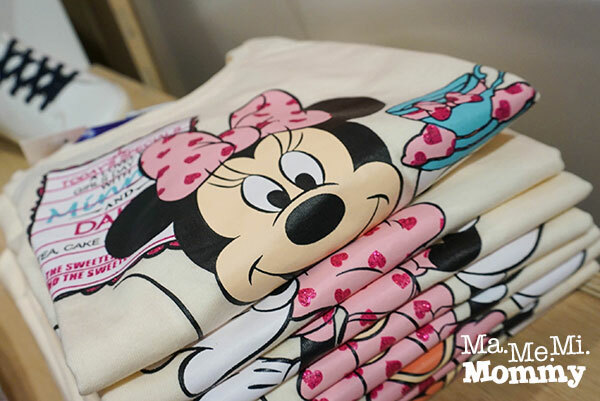 The prices of kids clothes are pricey na pala, specially the disney characters, grabe. Not visiting any kiddie stores unless we will buy someone’s little angel a present. Is it a Fillipine brand?Pardon my spelling if it is incorrect.I liked your storytelling via pictures.